We know it can be hard to find new affordable cars that deliver the features and fuel economy you need on a budget, but at Central Illinois Honda Dealers, we want to help. We’ve brought together the specs of three of our most affordable cars: the 2016 Honda Civic, Fit, and Accord. We would love to show you one, two, or all three of these cars in person with a test drive. Bluetooth HandsFreeLink: Connect your smartphone or other device to the Civic and stream audio or make and receive phone calls. 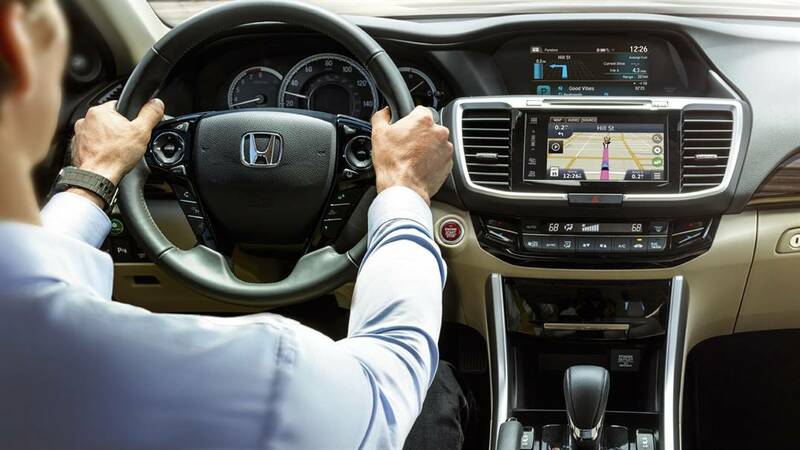 Just sync once and your Civic will remember your device and connect automatically, no wires. Steering Wheel–mounted Controls: Make phone calls, adjust the volume, or skip tracks on your driving soundtrack without ever taking your hands off the wheel. 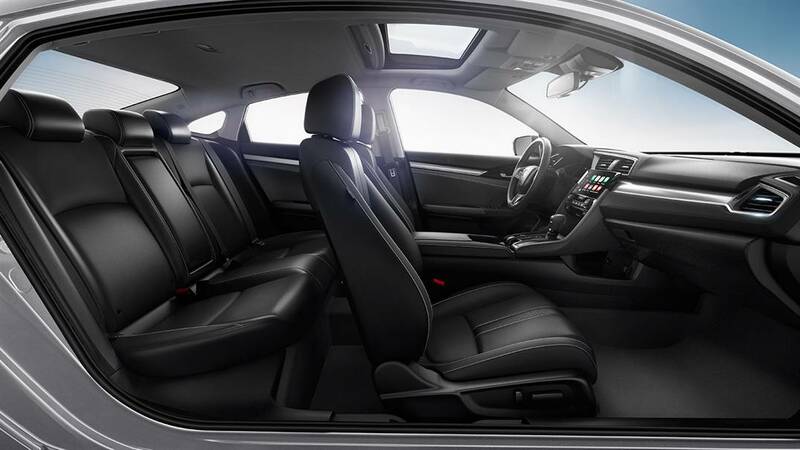 Multi-angle Rearview Camera: Back up with confidence thanks to the Civic’s standard rear camera. Just shift into reverse and choose from three different views: standard, wide-angle, and top-down. If you like the small stature of the Civic but would rather have something that’s a little more practical for city driving and hauling cargo, look no further than the 2016 Honda Fit. This subcompact hatchback has Honda’s Magic Seat for an easily expandable cargo area and comes in three different trim levels. The base 2016 Fit LX with manual transmission has a price of just $15,790 (MSRP)* and outclasses its competition on features. 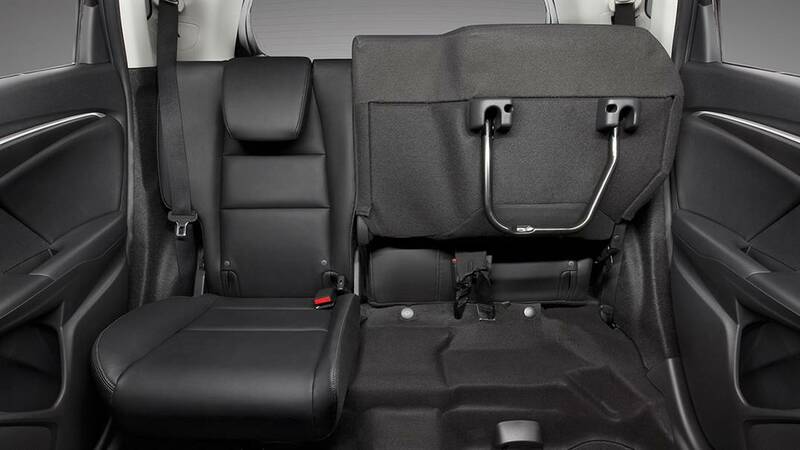 Magic Seat: Hatchback vehicles are meant to be versatile, but few can compete with the Magic Seat, which lets you fold up the rear seat for tall cargo or quickly fold down part or all of it to expand the rear cargo area. 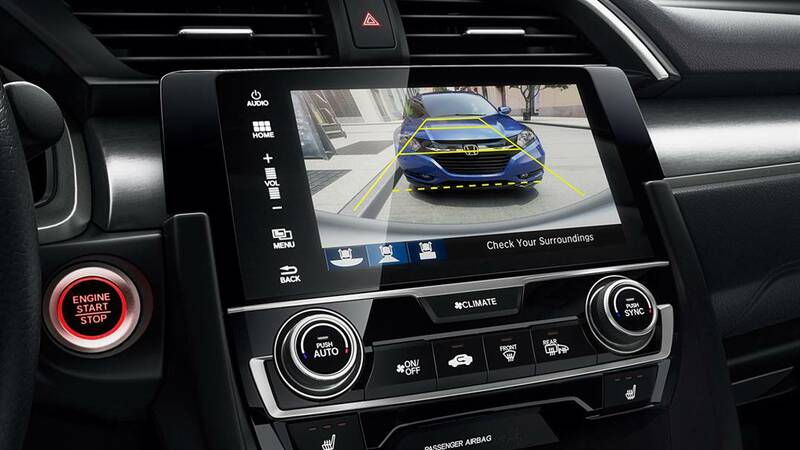 Multi-angle Rearview Camera: Like the Civic, the Fit gives you the peace of mind that comes with an extra set of eyes on what’s behind your vehicle. Bluetooth HandsFreeLink: Connect your smartphone to the Fit and stream audio, make hands-free phone calls, and more. The big sibling to the Civic, the 2016 Honda Accord LX Sedan has a base price of $22,105 (MSRP)* and delivers the kind of affordability and practicality drivers want out of the Civic to the midsize car class. 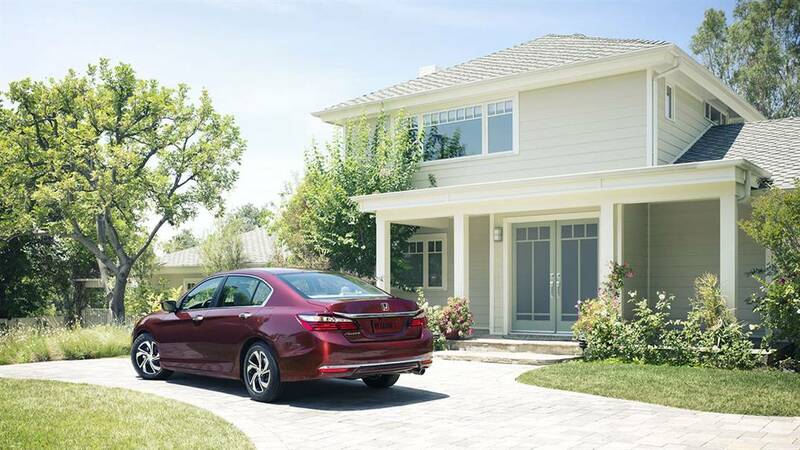 The Accord’s long list of features and spacious five-passenger cabin combine with those amenities and the low price to create one of the most compelling family sedans on the road. 16-inch Alloy Wheels: Made to look good while remaining lightweight and durable, alloy wheels are a reminder that Honda doesn’t make drivers compromise on value for style. Multi-angle Rearview Camera: The Fit, Civic, and Accord all sport the new multi-angle rearview camera while many Accord competitors still require an upgrade for any camera. Bluetooth HandsFreeLink: The Accord is still ahead of many of its competitors by including Bluetooth HandsFreeLink for phone and audio connectivity as standard. The 2016 Honda Accord was named to the 2016 Car and Driver 10Best list,***** making this the 30th time that Honda’s sedan has been recognized by the car magazine. 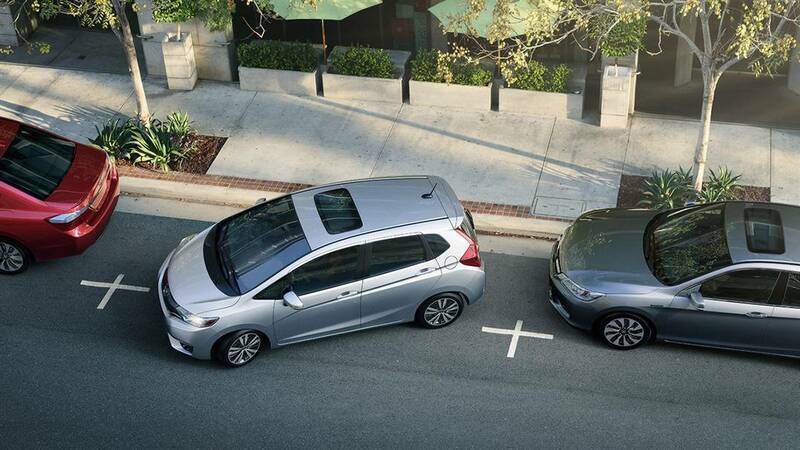 Let us put you behind the wheel of a 2016 Honda vehicle like the Fit, Civic, or Accord. We think you’ll find one that fits your needs and budget at a Central Illinois Honda Dealer near you. *MSRP excluding tax, license, registration, $835.00 destination charge, and options. Dealers set their own prices. *****The Accord has just been named one of Car and Driver’s 10Best for the 30th time, giving it more appearances on the list than any other car in the magazine’s history. As our signature vehicle, the 2016 Accord upholds a legacy we started in 1976. 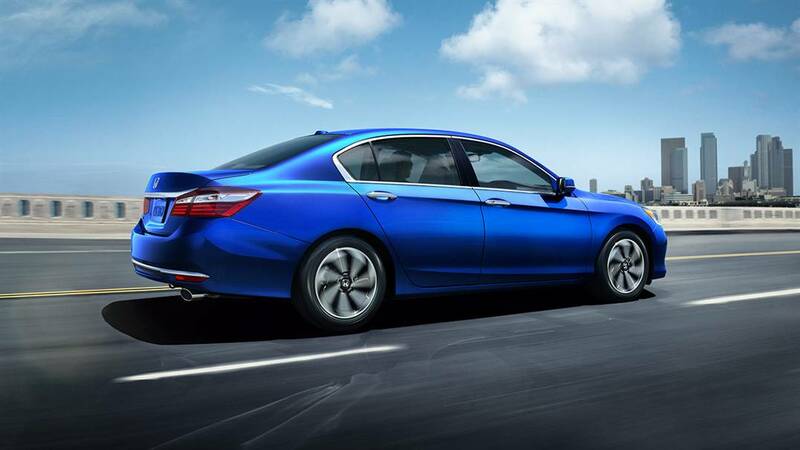 With further design refinements and even more efficient performance, it’s our best Accord ever. Again. Car and Driver, November 2015.